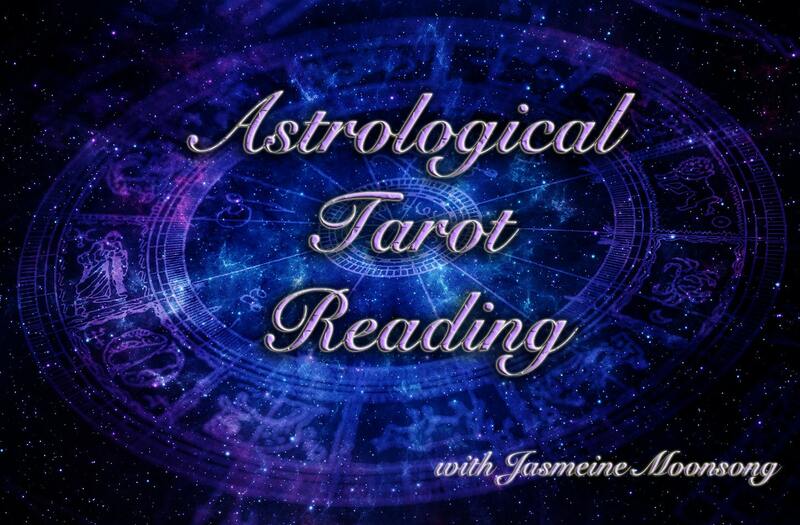 This reading combines astrology with tarot to give you a unique insight as to where you stand in your life. - Your inner self, dreams, secrets and the past. Jasminemoonsong rocks! So happy to be a subscriber. She nailed it! Jasemine Moonsong was so incredibly accurate and helpful! I've already recommended her to my friends, who've gotten readings and felt the same. I'd recommend her readings to anyone!